Phil Bennett grew up in the small village of Felinfoel, in the rugby mad town of Llanelli. Phil's exceptional sporting talent was clear for all to see from a very early age. He gained three Wales School Boy caps and three Wales Youth Caps, before joining his beloved Llanelli RFC. Phil went on to captain Llanelli RFC, Wales, The British Lions and The Barbarians. Phil made his international debut in March 1969 against France in Paris at the age of just 20, when he became the first ever Welsh International substitute. Phil played in the centre, on the wing and at full back for Wales before settling into the famous Welsh number 10 jersey in 1972 to become a truly world class fly-half. Outstanding performances at International level earned Phil a place on the famous 'invincible' British Lions tour of South Africa in 1974. Phil's starring role, which included a record 103 points, helped the Lions return home undefeated - a feat never achieved before or since that time. His dazzling 50 yard try against the Springboks during the 2nd Test in Pretoria typified his individual brilliance and his ability to tear opposition defences apart. Phil achieved the ultimate honour in 1977 when he became only the second Welshman in Lion's history to captain the British Lions, and led them in their tour to New Zealand. Phil Bennett won a total of 29 Welsh caps (including 8 as captain) during the glory days of the 1960s and 70's, bringing a wealth of entertainment and success in equal measure. Phil retired from international rugby in 1978, after captaining Wales to victory against France at Cardiff Arms Park, scoring two tries and securing the Grand Slam in the process. At the end of his international career, Phil had won a total of 3 Grand Slams, 4 Triple Crowns, and 5 Home Nation Championships, as well as becoming Wales's all-time record points scorer. 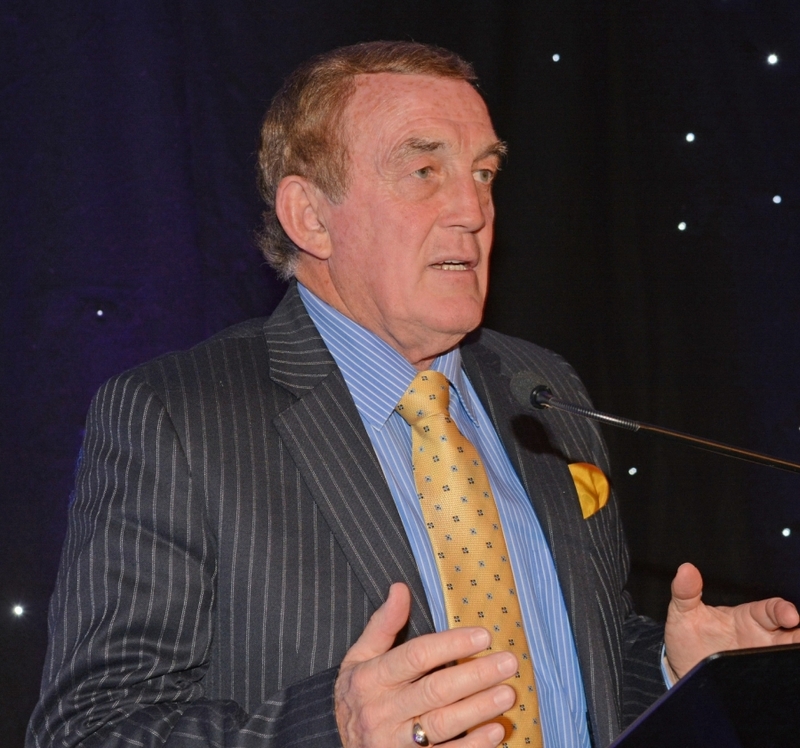 Phil was awarded the OBE in 1979 for his services to sport and is a member of the World Rugby Hall of Fame, the Welsh Rugby Hall of Fame and the Welsh Sporting Hall of Fame. Phil's incredible exploits on the field, coupled with his unassuming character off it, have established 'Benny' as a true rugby great and a sporting icon.